Due to the Audi 3.0T engine in our S-Hybrid, a lot of the technical specs are very different from the other Panameras. I am starting this thread to collect all the data we will need to maintain this vehicle. Oil filter is located on top driver's side behind the engine and in front of the windshield, and will need a 36mm socket to remove. -AUDI # Description:Filter element. FILTERELEM. Oil filter. 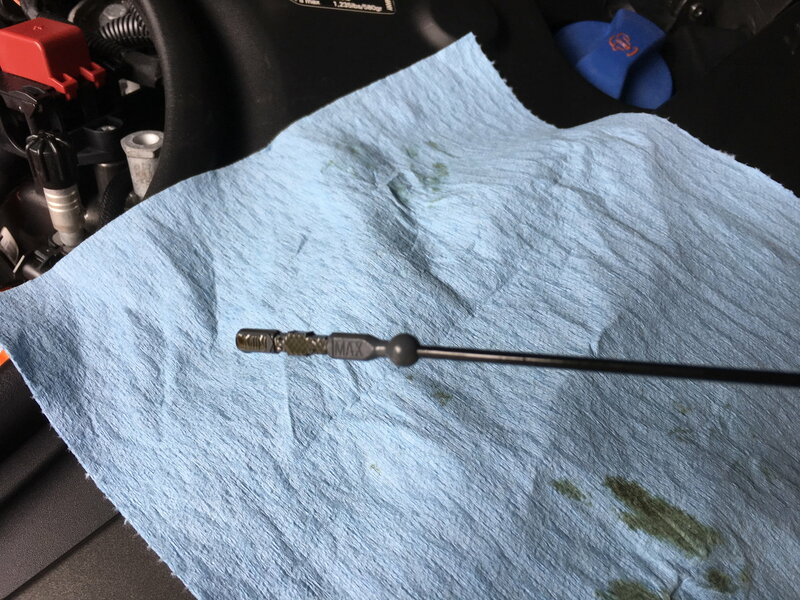 I strongly recommend the dipstick as a backup second opinion due to many reports of oil level sensor failure during long trips where people repeatedly overfill, which causes head gasket failure in the long run. Last edited by atwong1; 02-09-2019 at 11:55 PM. Our PSeH has consumed exactly zero engine oil between services. Brake pads and rotors are near 50% life at 40K miles. Bookmarked; thank you for starting this thread! I noticed that a lot of discrepancies about the oil capacity of our engines. I suspect it has to do either with the build date and the oil pan version, or maybe simply human error. Please submit your data here so we can collect and eventually analyze data and come up with data that make sense. Please be sure to submit if and only if you use the Audi Dipstick - Audi OEM 06E115611H (only OEM please to ensure pin point accuracy during this data collection phase). I am aware of some calibration campaign on some VINs and let's not include electronic data until we know for sure they are accurate. Last edited by atwong1; 07-16-2018 at 09:20 AM. Awaiting my 2015 S E-Hybrid. Is there a different stick depending on the oil pan version? The stick is the same for any oil pan version (under the assumption that there are different ones, which I still doubt). You won't know until you find out how many liters it takes to fill your oil to MAX on the stick during your next oil change. This is where the dipstick goes. It's a very short dipstick, and it's made of plastic. I got it from Audi dealership. 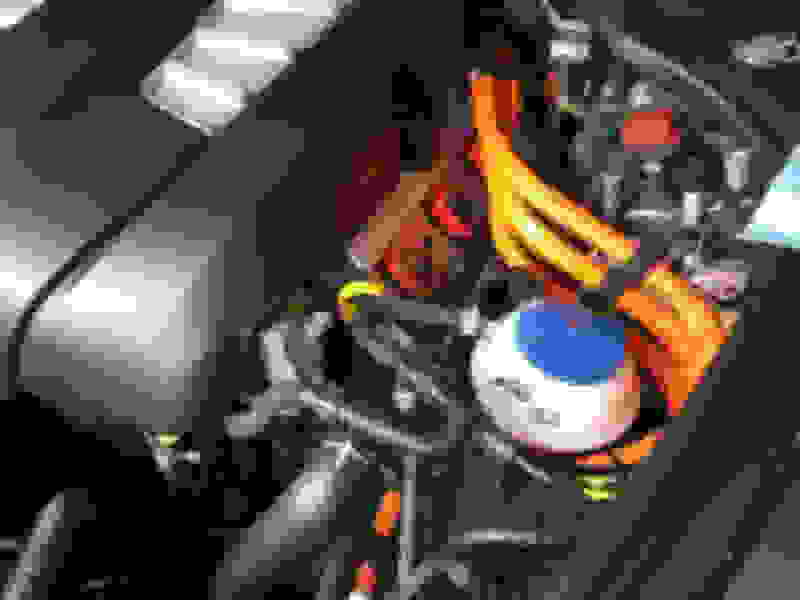 It's is for the Audi 3.0T supercharged V6 engine, which is what our hybrids have. It is very well designed and reading is easy and clear. 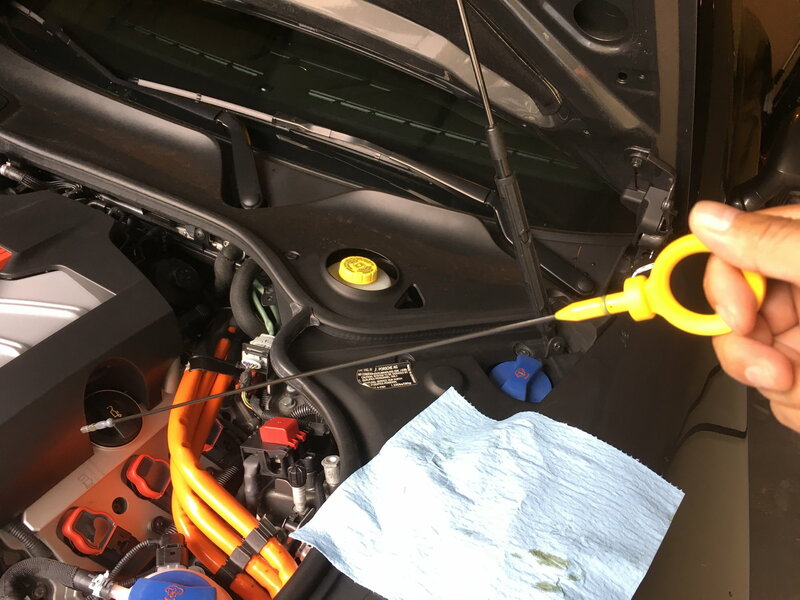 On my 2015 Pana 4 I just did all the above at 35K miles. LOL $1500! I also did brake fluid flush that I didn't t notice mention of. I didn't t see it in the maintenance booklet either. I do all my car every two years. You can se the cloudiness to the old fluid. Durametirc reset of instrument panel. Last edited by Maxime75us; 09-10-2018 at 08:11 PM. Last edited by Maxime75us; 09-03-2018 at 10:19 AM.